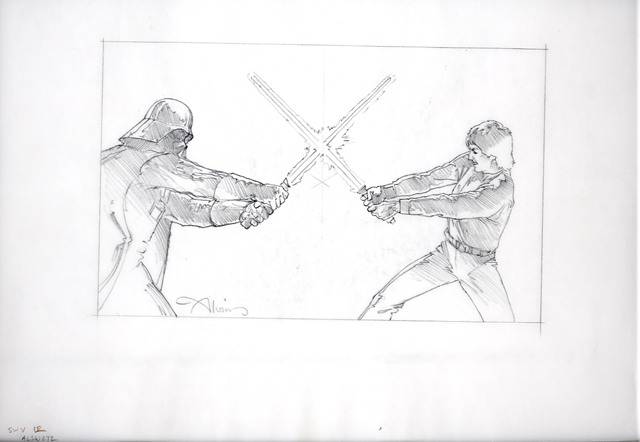 Star Wars Luke vs. Vader is an original graphite illustration by Star Wars artist John Alvin. 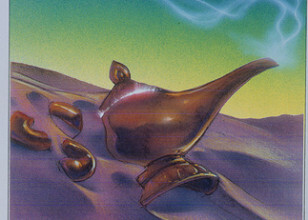 To view more of John's amazing movie art, please click here. 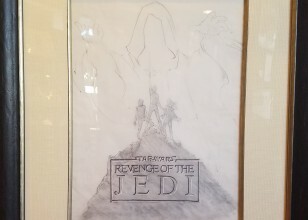 Here is a review of the new book for The Art of John Alvin, written by his wife and partner Andrea Alvin, which every fan should own!